Volkswagen’s Transporter series has been subjected to some pretty wild tuning over the years. Most take the “adventure” approach, opting for some extendable camping gear, knobbly off-road tires, and a proper stove inside. But every now and then something truly awesome comes out the woodwork and, in the world of crazy T5 conversions, Andi’s ‘RST5’ might take the crown as the wildest yet. The hint is, coincidentally, in the name: RST5. Volkswagen never made an RS version of the T5… that’s Audi’s performance range! But that gives you a little insight as to what lurks underneath the T5’s skin. Peel away the aluminium panels and you’re greeted with the engine (and running gear) from a B7 Audi RS4! What could possess a man to do this? Well, first things first, why not? Practical motoring doesn’t have to be boring, and it definitely doesn’t have to be slow. 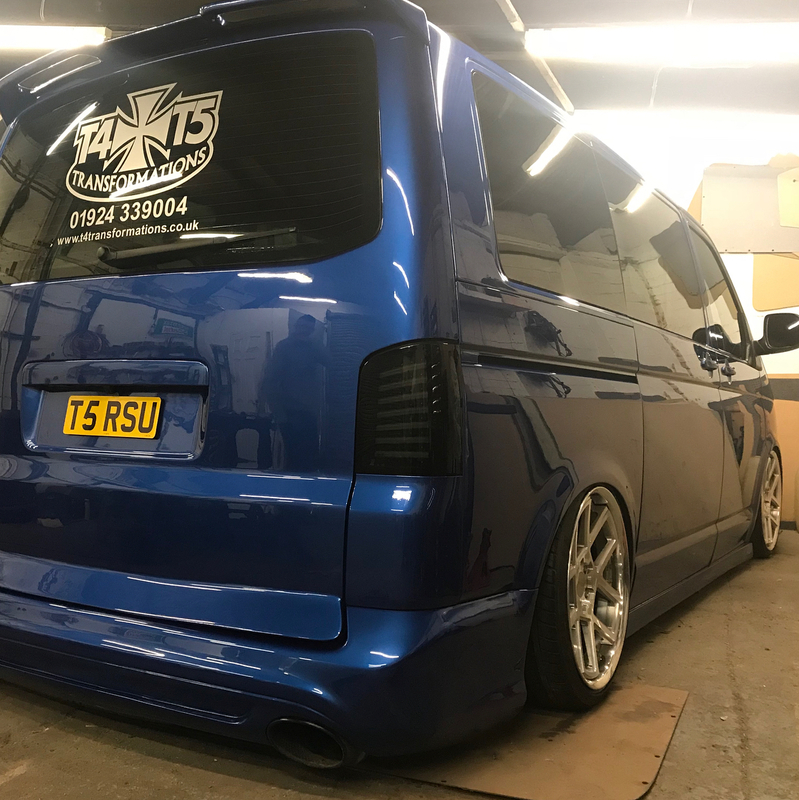 Andi Riley’s business is focused around kitting-out VW Transporters with any spec imaginable, so why not do the wildest thing imaginable to serve as your company’s demo vehicle? 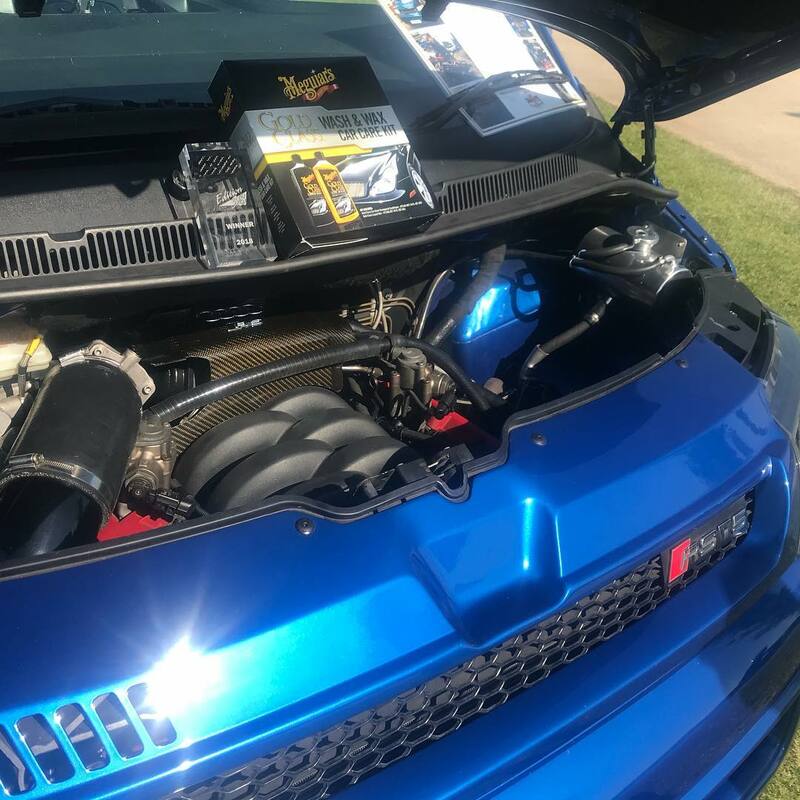 In case an RS4 V8 wasn’t beastly enough, Andi decided to strap a pair of turbochargers onto it. 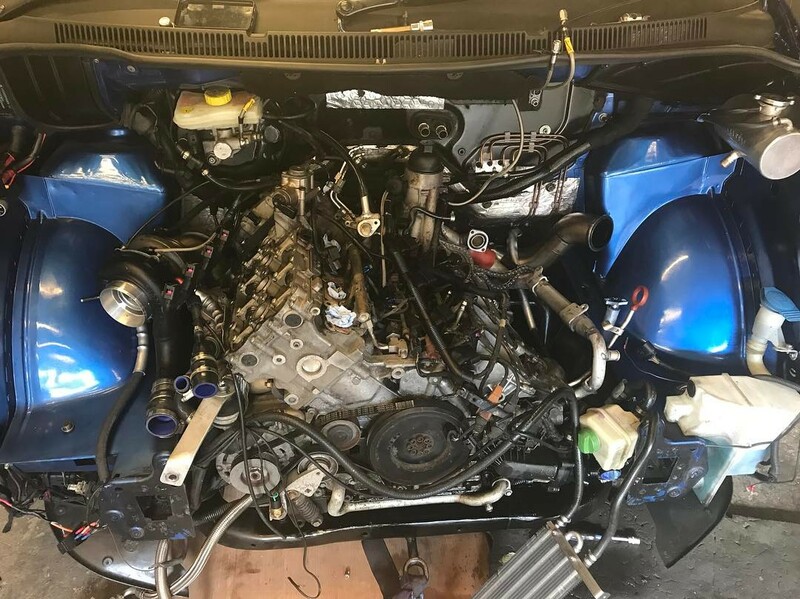 So that’s 745bhp… in a T5 van. How do you keep that kinda power on the road?! 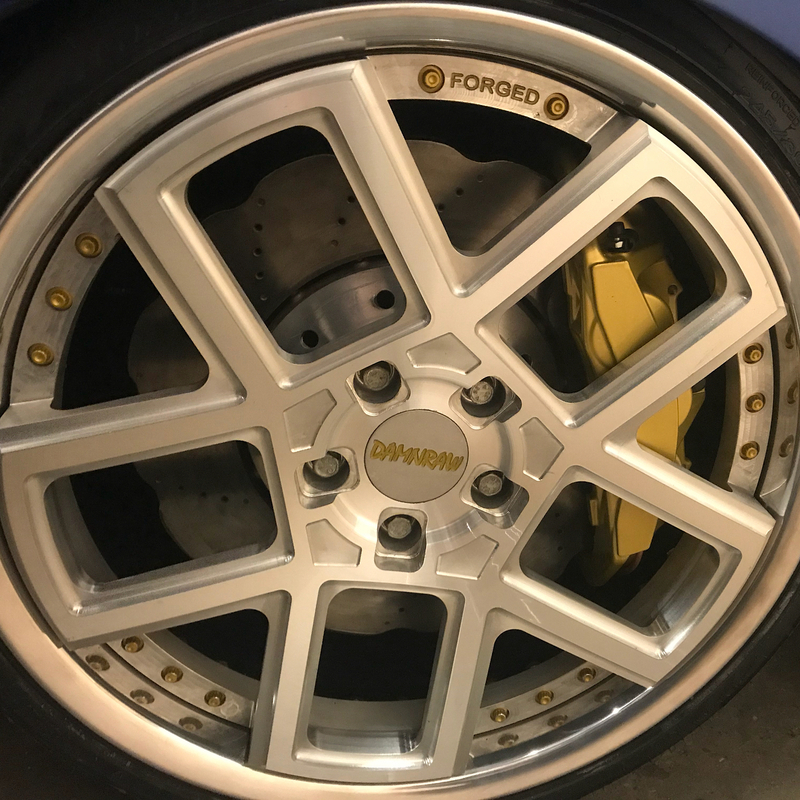 Simple – with an Air Lift Performance suspension, something Andi took full advantage of to give him show-winning lows and a daily-drivable ride height, all at the touch of a button.